Sure Nessun Dorma would be happy to know she had sent her fleece to such a happy recipient who made something so soft out of it. 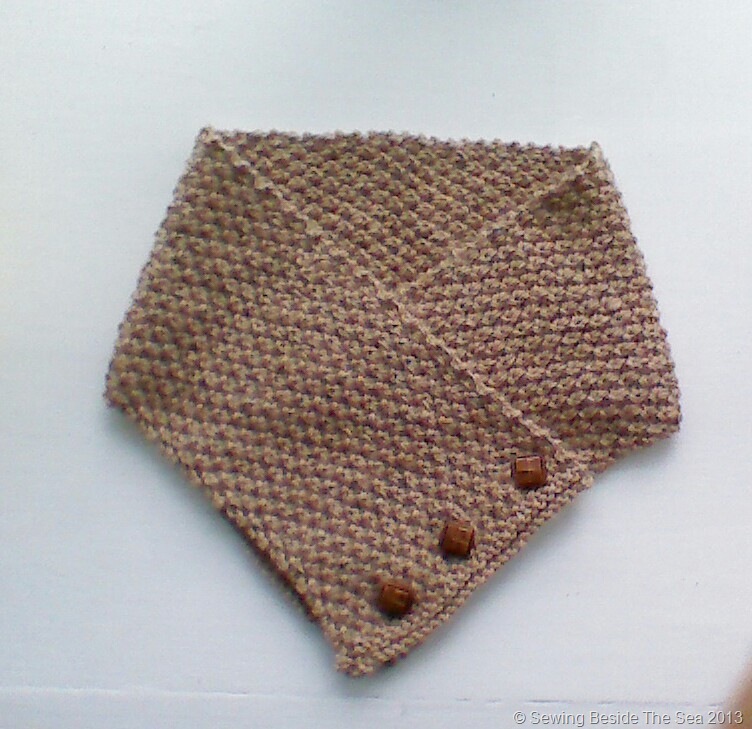 I do like the neck warmer it will be less bulky under a jacket than a scarf and twice as warm. I hope so 🙂 I’ve wanted to make a neck warmer for reasons of less bulk for ages but never got around to it. This one fits very nicely under my car coat and doesn’t get in the way when I’m out and about. Love the neck warmer. The pattern, the buttons, it looks so neat and comfortable to wear. Loving the leather buttons! The colour is amazing too. Your neck scarf looks lovely. I have been making those type of pidge scarves all year and I like the pattern in this one. Thank you for the link, I have printed it out. I think it is neat that you were able to trace the yarn back to the animal it came from. I did not know that was possible. 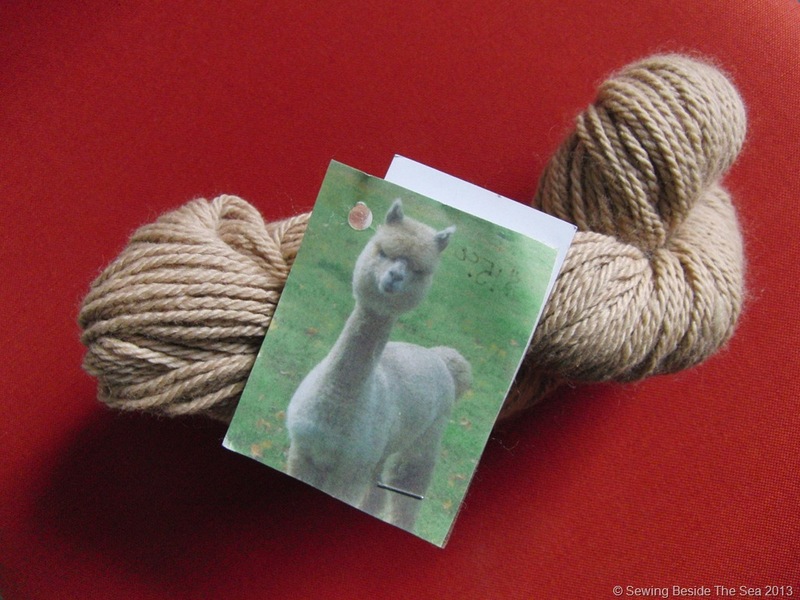 Now you can see that sweet alpaca when you wrap up your neck. I like the buttons!